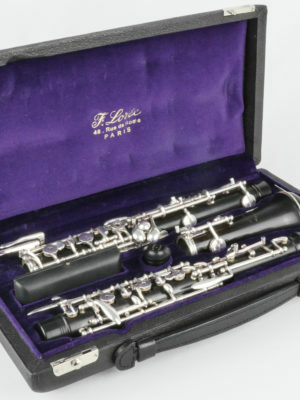 When it’s time to buy a used Loree oboe, nobody has the selection and variety that Midwest Musical Imports has. 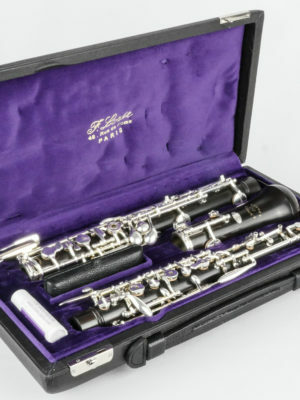 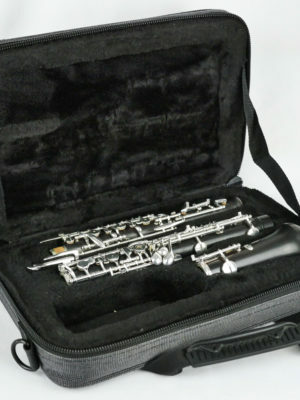 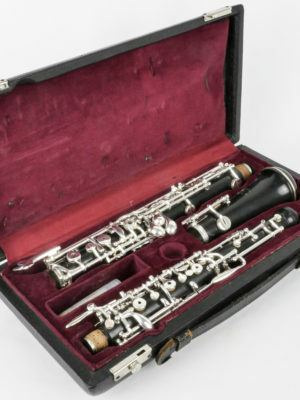 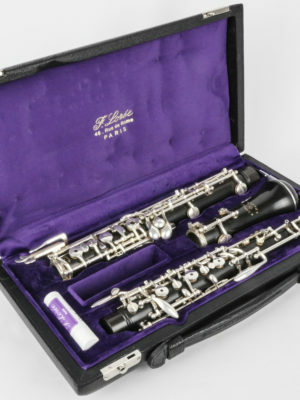 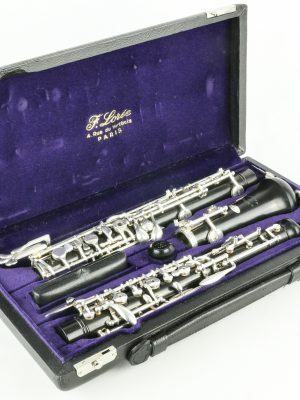 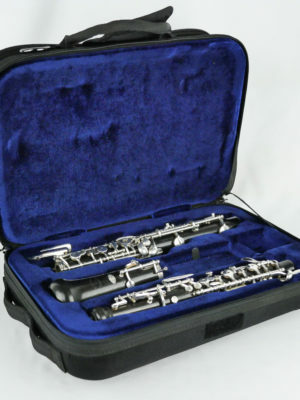 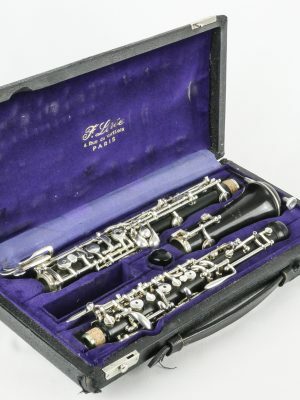 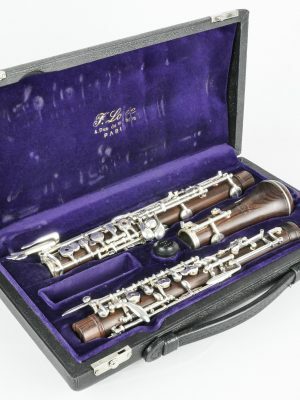 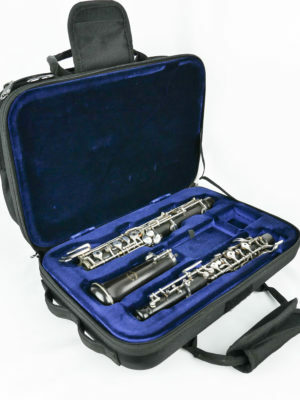 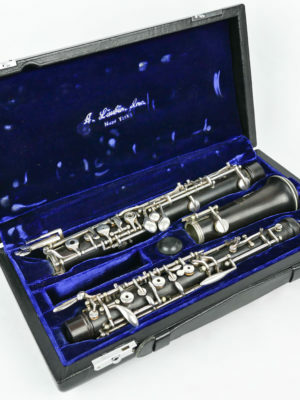 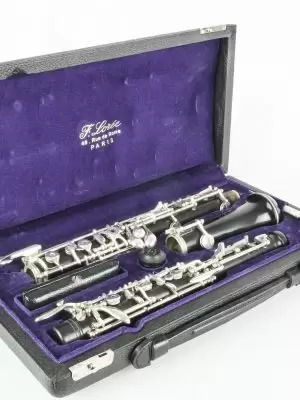 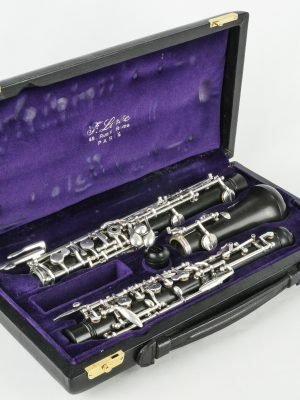 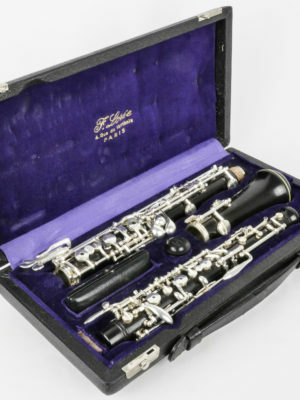 We offer a wide range of pre-owned Loree oboes that will give you the quality of a new instrument for a discounted price. 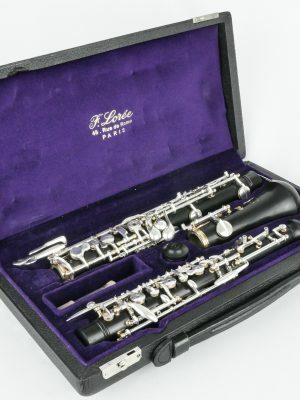 If you’re ready to shop for pre-owned Loree oboes online, browse our selection today!